The Catholic church believes that at age 7 a child can tell right from wrong. 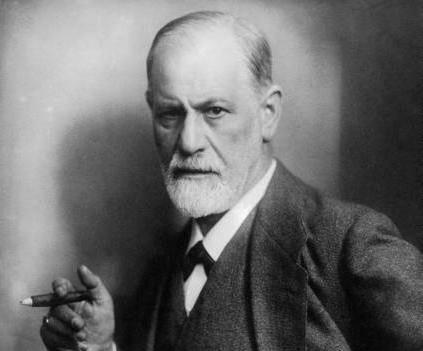 Sigmund Freud, the founder of psychoanalysis, considered the conscience to be part of the superego. Certain conditions like sociopathy often cause people to lack a conscience. 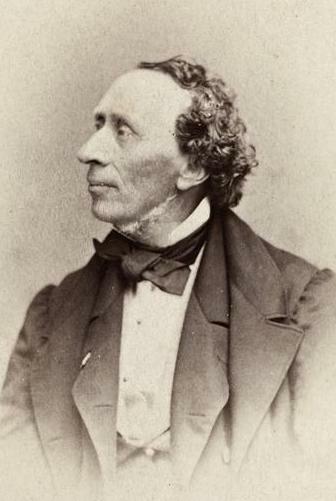 The literary folktales of Hans Christian Andersen often dealt with the development of a child protagonist's sense of morality. Conscience tends to be defined as the feeling that may make a person believe that certain actions, or failures of actions, are inherently wrong. When a person ignores these feelings, he or she typically feels guilt or remorse. Philosophers, religious leaders, psychologists and a variety of others have tried to determine the source of such emotions, and many arrive at different answers. In many religions that worship the Judeo/Christian/Islamic god, conscience is a God-given facility; something that people have with us from birth. It’s still up to parents to help shape a child's behavior by teaching about what is "right and wrong." 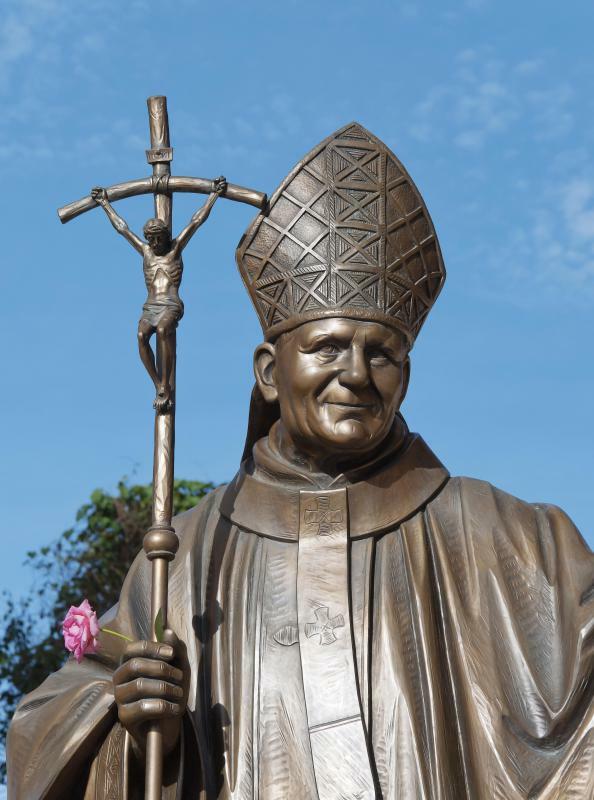 Catholics define the age of seven as the Age of Reason, where a child has the facility to understand this difference, and knows enough about sin so as not to commit it. Even though consciences are God-given from many religious viewpoints, very young children seldom seem to listen to theirs. A child who wants another child’s toy may simply take the toy. Parenting helps the child understand that people should not just take what they want. This may take some children a few years to learn. Many people talk about the "little voice in the back of the head" that makes them feel with extraordinary conviction that an action committed or not committed may be wrong. The little voice may nag, complain, or make a person feel harassed when he or she acts in a way that might not be considered right. This leads quite naturally to early psychological explanation of consciences. To psychologists like Sigmund Freud, the voice within was the superego, the set of rigid moral precepts that helped to control the want and take aspects of the id. Superego is the sum of things learned early in life about right and wrong, which impose themselves on the id to allow the self or ego to function within the bounds of a particular society. A person with poor superego control is considered id-driven. Some believe that this feeling is best described as the voice of reason. This was the view of Thomas Aquinas and many other philosophers, although they may differ on the source. Reason is God-given to Aquinas, and therefore consciences are God-given. Humans have a capacity to develop reason, however, and don’t necessarily do; so reason remains a facility that must be exercised and developed. To act conscientiously is to act on reason-based decisions. An interesting forward move occurs when Aquinas discusses people who have erring consciences and make faulty decisions based on faulty reasoning. He states that this may not be the person’s fault if he has not learned enough to know what is right or wrong. Such an idea might be applied to the modern sociopath, who is said to act without having any emotional connection to right and wrong. Perhaps the sociopath had the ability to apply reason thwarted at an early age. This idea that right from wrong must be taught occurs in many philosophical, secular, and religious theories. Learning reason, the moral code of society, or what constitutes right and wrong lead people to that "inner voice" that tells them when they are about to make a mistake. This may be considered intuitive, especially if someone used to hearing that voice, but it has become intuitive through a set of learned behaviors. Conversely, if conscience is viewed as an inborn, fully developed trait, a person already has an implanted moral code and truly does come into the world with a sense of morality. Whether this is considered from a religious perspective or from an anthropological and social perspective, this sense may be one of the remaining animal instincts, geared toward human survival and maintenance of societal structure. The "inborn" theory doesn't account well for people who seem born without consciences, the so-called "bad seeds" of society. More and more though, such bad seeds, especially those kids who weren't abused or parented poorly, are considered ill rather than evil and seem to have missed a crucial inborn instinct — perhaps due to genetic mishap — that would give them a moral code. What is unclear is the religious perspective on this mentality. 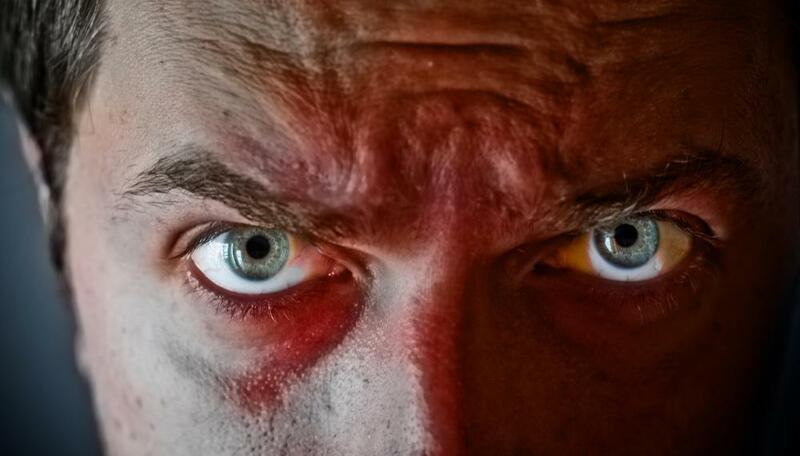 What are the Symptoms of Sociopathy? What is the Reality Principle? Basically a conscience is an inner feeling or voice viewed as acting as a guide to the rightness or wrongness of one's behavior. What amazes me about this question is how few people have come here to explore it. The lack of conscience, the "bad seed" is quite amazing and still common among about 4 percent of us. Yet, the blaze of destruction is so severe. If I might, I believe 'conscience' is nothing more than self-awareness, which every living thing outside of organic substance has. And having a conscience has nothing to with morality, empathy or a sociopathic nature, but everything to with one's knowledge of self-existence - best put (I think, so I am). Within the conscience, is raw-self-preservation, which leads to raw-self-motivation, which leads to raw-selfish or first-motivational acts; and all of these encompass raw-emotion, hence, the actions of a child taking something that is not theirs from another child, just because, they see and want what the other child has. This action can be considered a self-conscience act and based on raw-emotion -- which lead to total disregard for the other child's’ will-being. for morality, empathy, and/or having a sociopathic nature, I believe that stems from one's development and understanding of the first law(s) of natural order (put in place by God) and that is to love one another. To elaborate, if you have two children at least six months to a year and placed them in a room together without anyone else around, to include other children, you will find that after consciousness of the two have fully run their course, that the first law of nature (God created) will kick in and they will begin to play, help and work together to accomplish mutual goals. This is called social-development. As for the child who refuses to develop socially, instead, becoming sociopathic, has, I believe, failed to develop and come to an understanding of the first law of nature (of God) to love one another. They have are stuck in the conscience state of mind. This is nothing more than the failure to develop morality, empathy for one's fellow man. In summary, conscience is self-awareness. Morality and empathy are developed over time through interaction with others. A sociopathic nature is the failure to develop morality and/or empathy over time through the interaction with others, leading to a constant state of self-conscience and raw-emotional, which elevates a higher-level of learning, but not a higher-level of morality and empathy toward one's fellow man.